Supposedly, that’s why it was delayed. 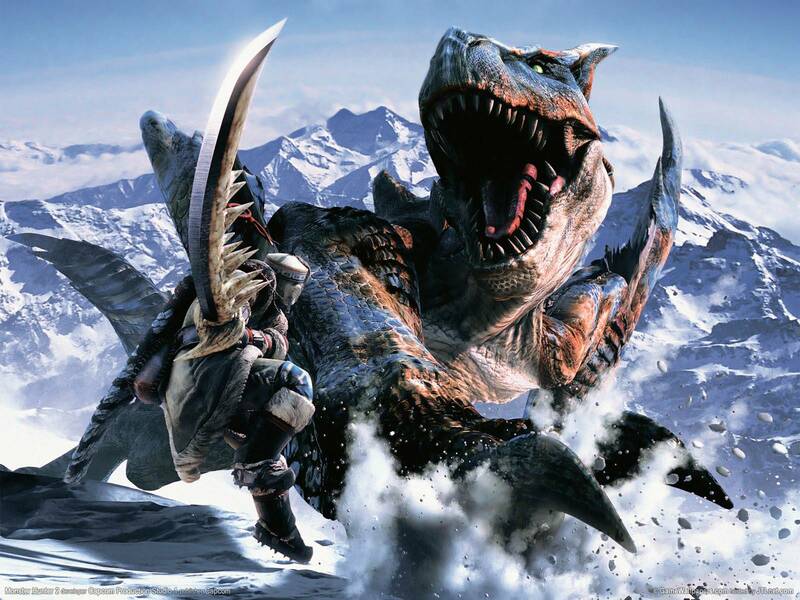 Monster Hunter basically triggered the PSP’s revival in Japan, and can be cited as one of the factors for the handheld’s incredible sales. So obviously, when Capcom announced some time back that Monster Hunter 4 would be a 3DS exclusive, we were all shocked. However, it looks like Monster Hunter might be making its way back to the Sony handhelds after all. According to a report at Operation Rainfall, Monster Hunter 4 could be released on the 3DS and the PS Vita simultaneously. “Whilst originally it was said that the delay of MH4 was due to wanting to make a better quality game and graphics, the real reason appears to be that it may be released on the PS Vita to increase sales,” reads a translation by the site. This would certainly be interesting, and MH4 could prove to be the game that finally sees the Vita’s revival.